The 2012 Olympic Games in London will officially get started Friday, July 27, with the traditional Opening Ceremonies and lighting of the Olympic torch to commemorate the start of the 30th modern Olympic Games. 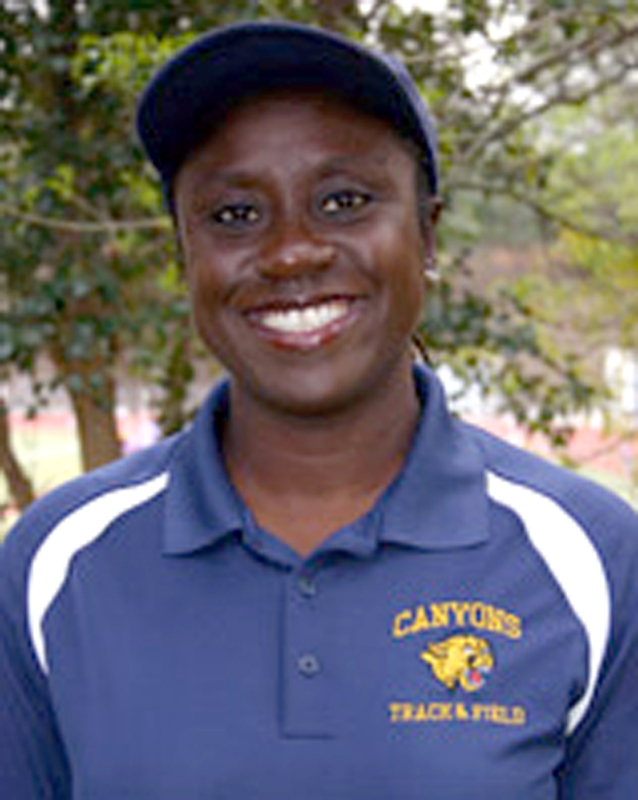 This year, College of the Canyons staff and students will have even more reason to cheer, with COC volunteer assistant track coach Lashinda Demus heading to London to compete in the 400-meter hurdles. But this isn’t the first time the college has had one of its own at the Olympic games. 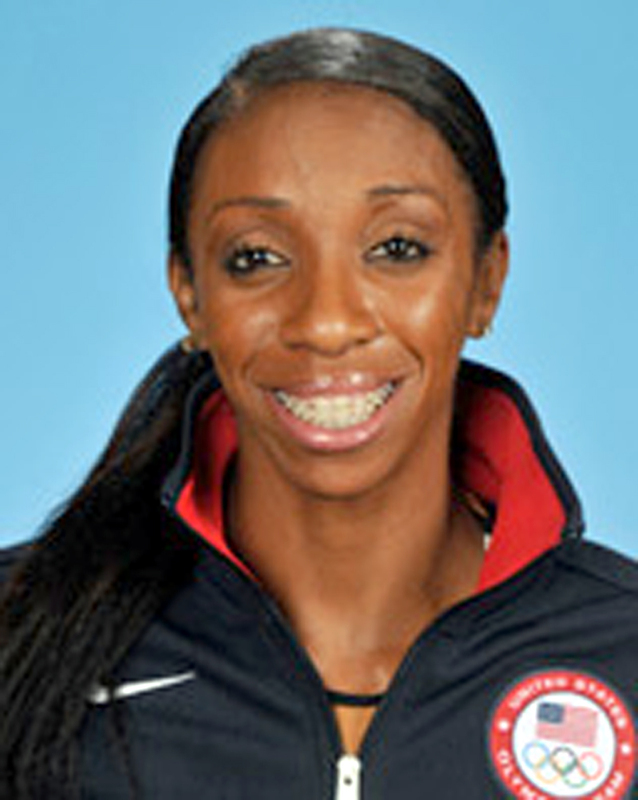 COC volunteer assistant track coach and U.S.A. Track & Field hurdler Lashinda Demus will be going for the gold in London, after qualifying in first place for the 400-meter hurdles earlier this month. As the current world champion in her event, Demus is an early favorite to bring home a medal after appearing at the 2004 Olympics in Athens narrowly missing the 2008 Olympics in Beijing, which were held only months after she gave birth to twins in 2007. Demus will run in the round one heat on Sunday, August 5 at 11 a.m. PST. Long before she ever entered the coaching ranks, current COC assistant track coach Denean Hill made a name for herself as a three-time Olympian (1984, 1988, 1992) and gold medal winner, as part of the 4×400-meter relay team that brought home the gold in 1984. 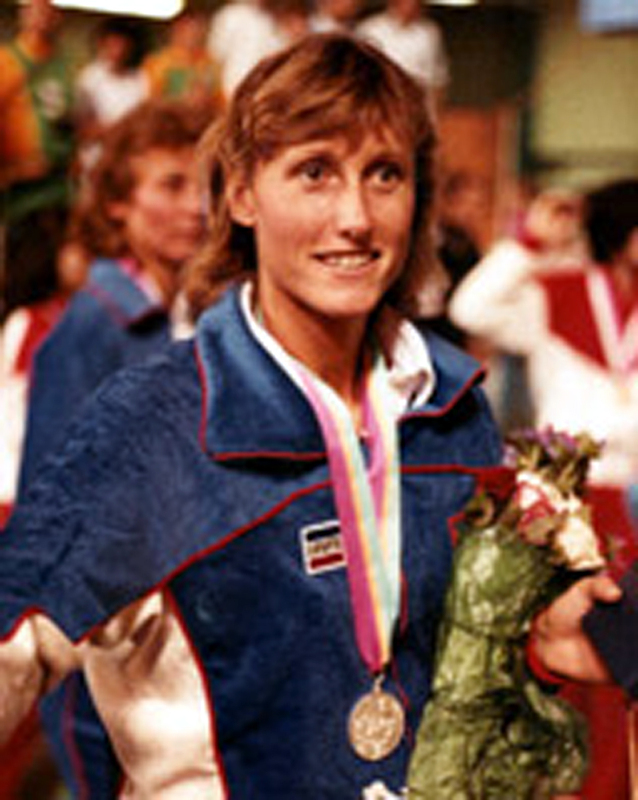 At the 1988 Olympic Games in Seoul, South Korea, Hill earned a silver medal as part of the same 4×400 team, before going on to run in the same event at the 1992 Games in Barcelona. 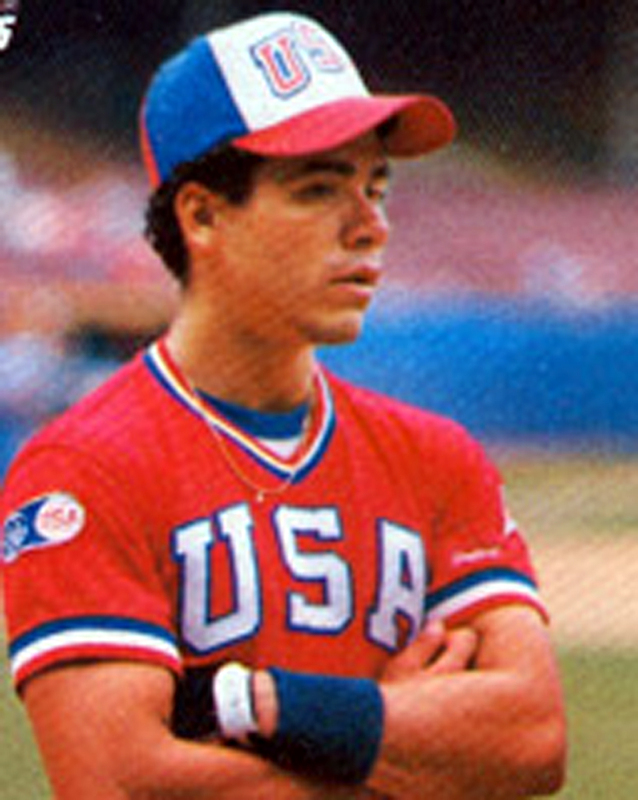 In 1984, former COC second baseman Flavio Alfaro, who was a member of the college’s 1981 State Championship baseball team, participated in the 1984 Olympic Games in Los Angeles, as part of Team U.S.A. Because baseball was introduced as a demonstration sport that year, no medals were awarded. However, the team – which also included future MLB superstars Mark McGwire, Barry Larkin and Will Clark – would eventually finish in second place, losing to Japan by a score of 6-3 in the championship game. COC’s orignial cross country and track and field coach Ed Jacoby got his career started at the then-small College of the Canyons, and built the program into a Desert Conference powerhouse. 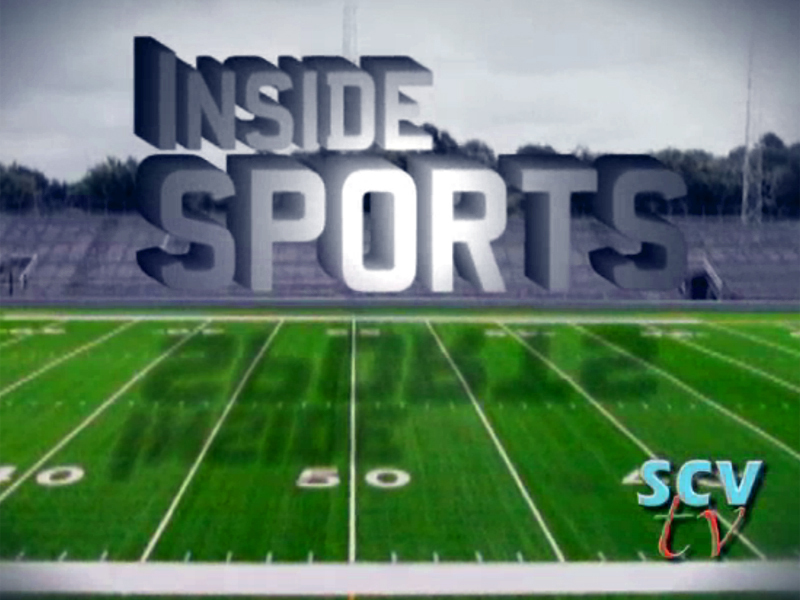 After COC he continued his coaching success at Boise State and is now at Northern Arizona. 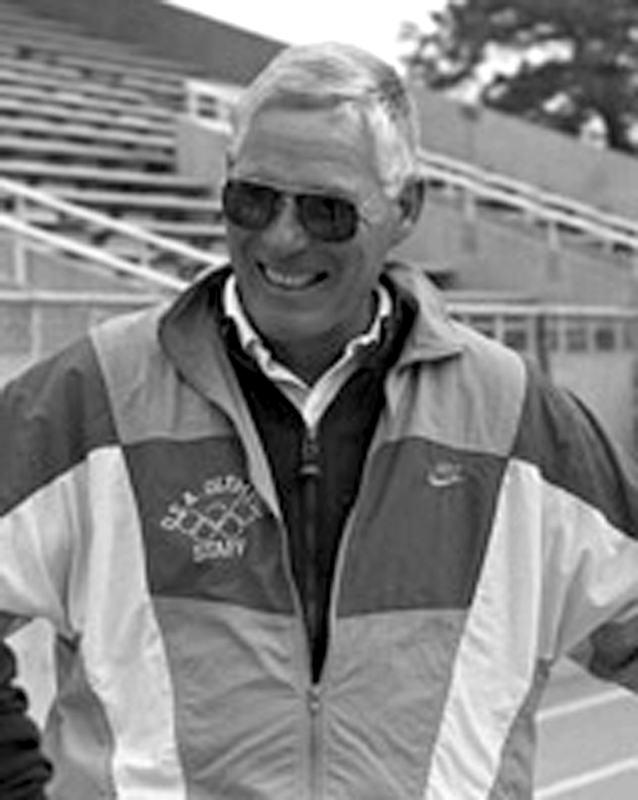 But, in 1992, the seasoned coached was called upon to help Team U.S.A. track and field as an assistant coach in Barcelona. He helped the team win 46 medals, including 11 gold medals.